Chef One is pleased to partner with Atlantic Antic™ for the 14th Annual Dumpling Eating Contest. Atlantic Antic is the largest street festival in NYC, running for 43 years! As a Brooklyn food maker since 1999, Chef One will proudly represent our history and heritage in alliance with this year's festival theme, 'The Pulse of Brooklyn'. Visit Atlantic Antic Facebook Page. Delicious, hot dumplings in a variety of flavors will also be available for purchase from our festival tent, as well as frozen dumplings to take home. 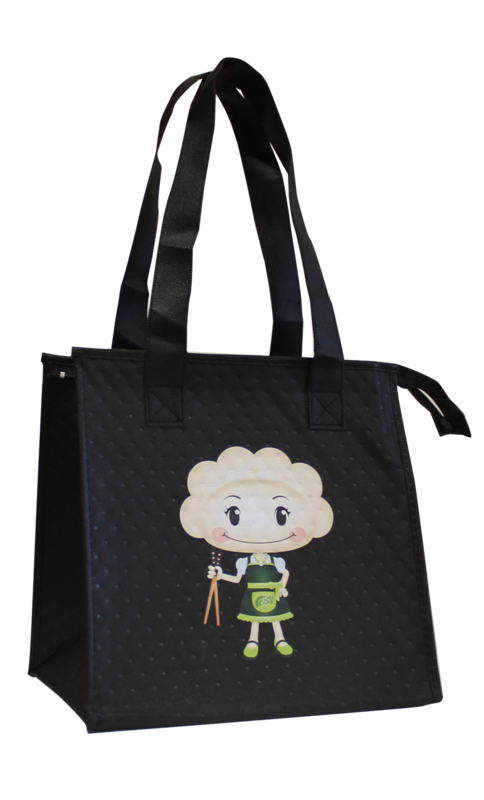 Purchase 3 bags and receive a free Chef One cooler bag! All Chef One proceeds from the event will be donated to Food Bank for NYC. Scroll down for Eating Contest details and registration.